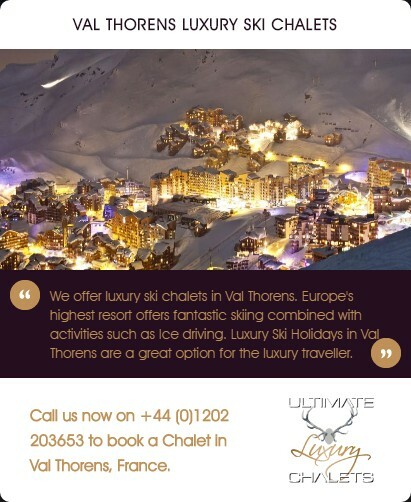 and more time on the slopes. 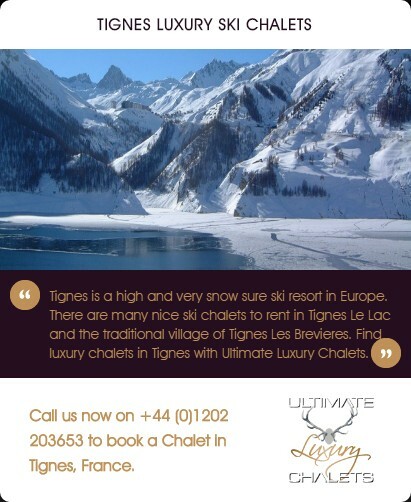 Spring skiing holidays are becoming increasingly popular as people look to enjoy the long sunny days and warmer temperatures. 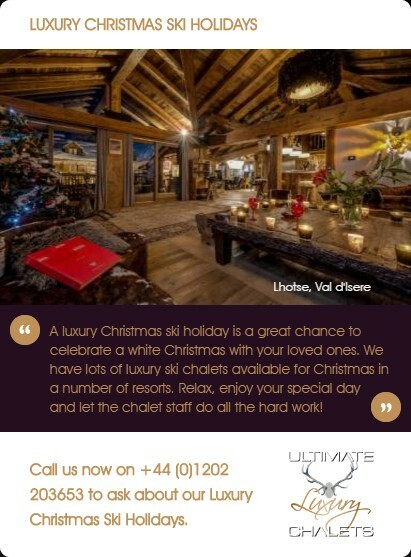 Picture yourself enjoying a long morning of skiing and then an afternoon on the terrace of a mountain restaurant with a large glass of wine or 2. 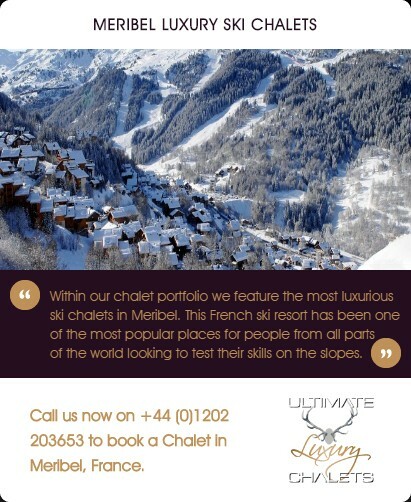 The appeals of spring skiing are one of the main reasons that luxury ski holidays at Easter are so popular. 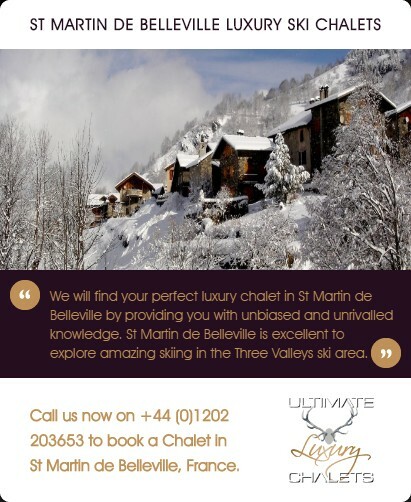 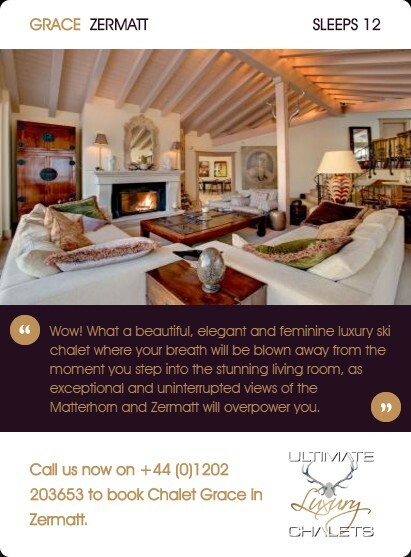 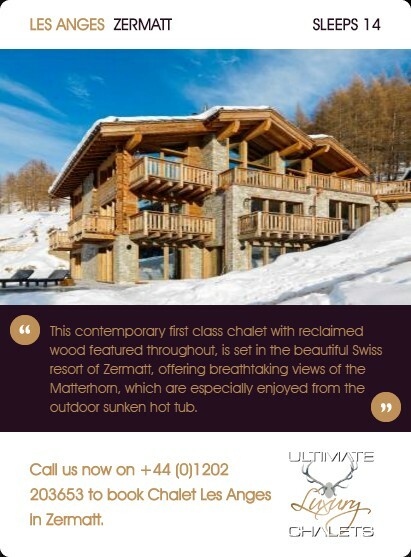 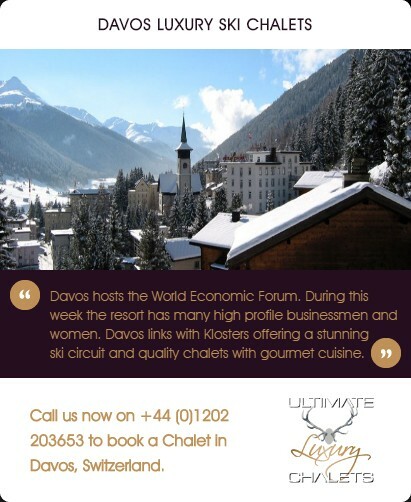 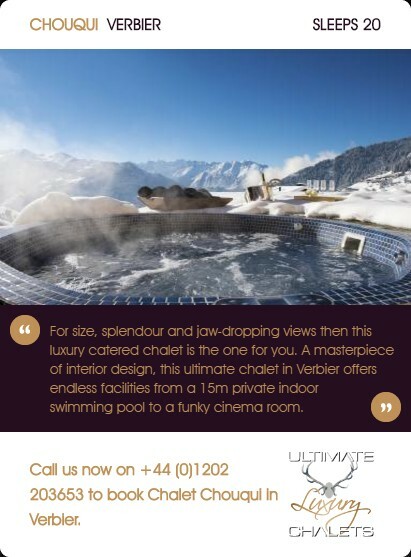 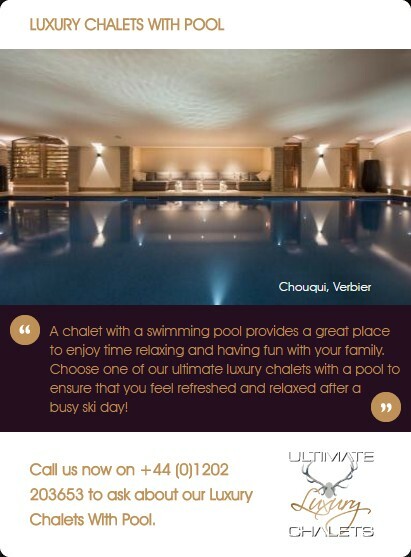 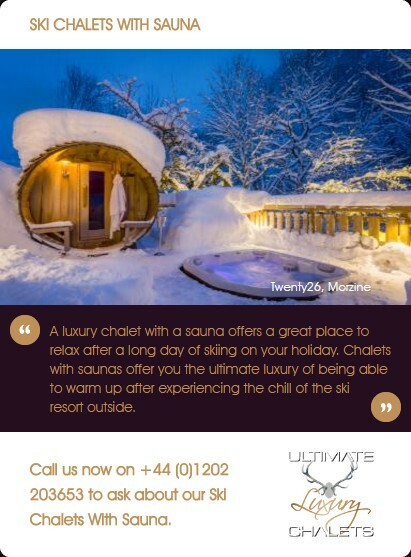 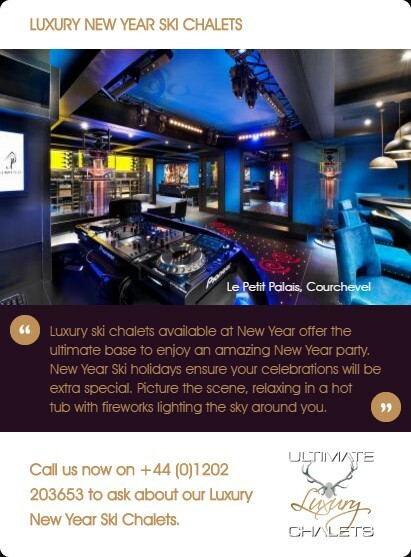 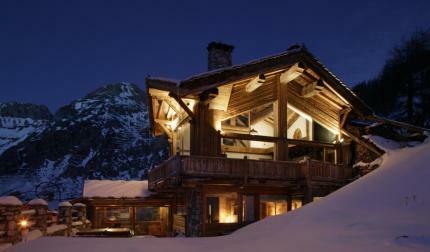 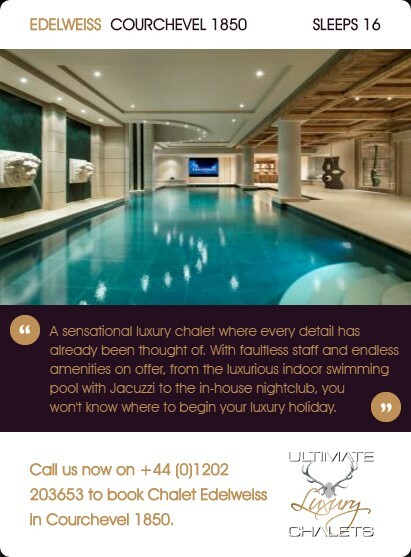 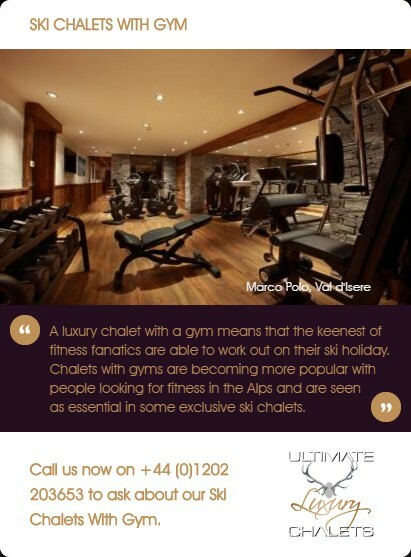 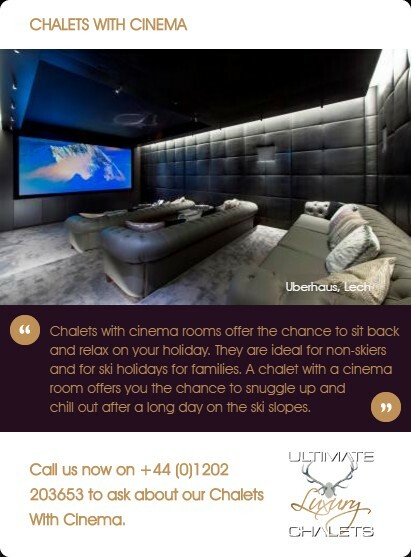 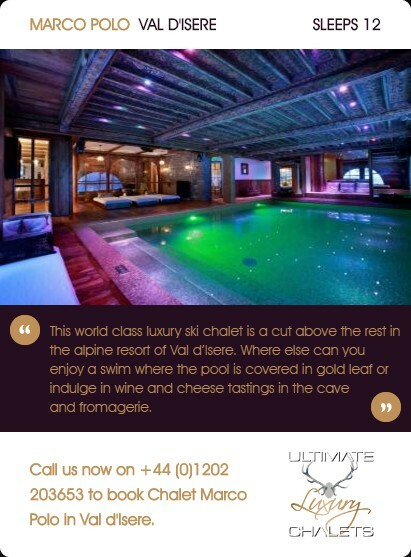 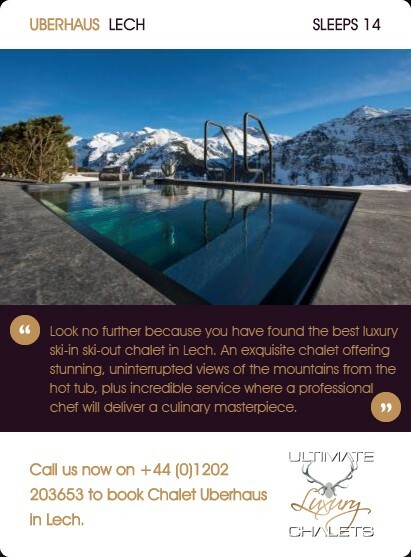 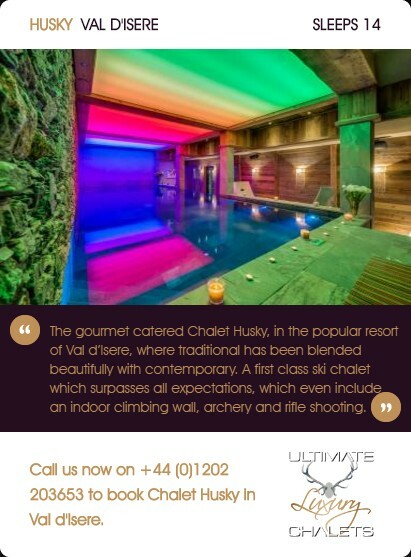 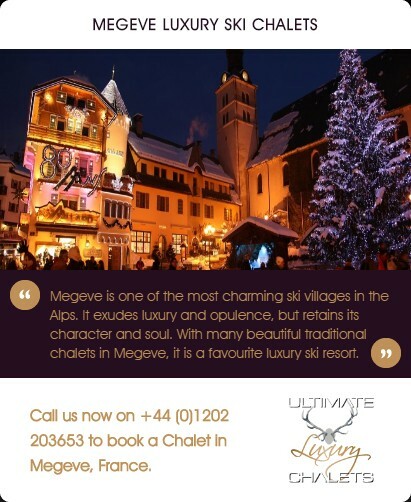 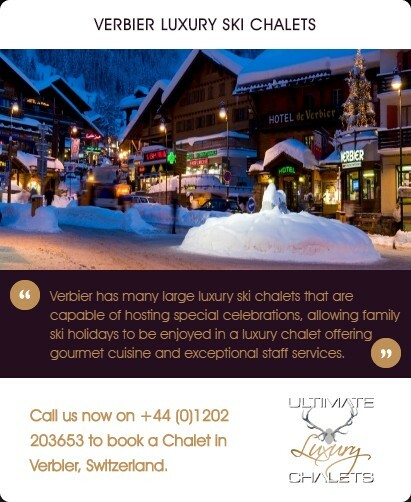 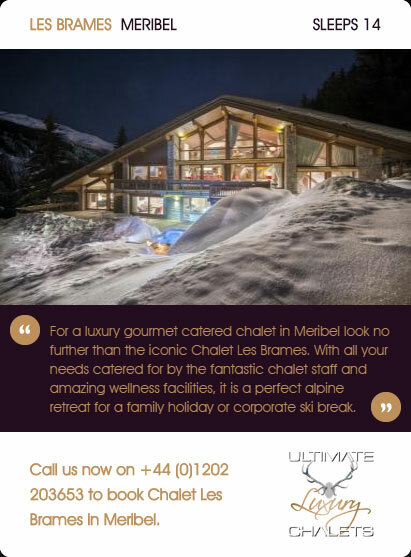 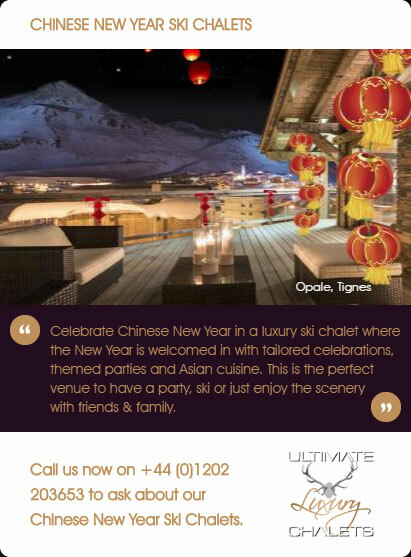 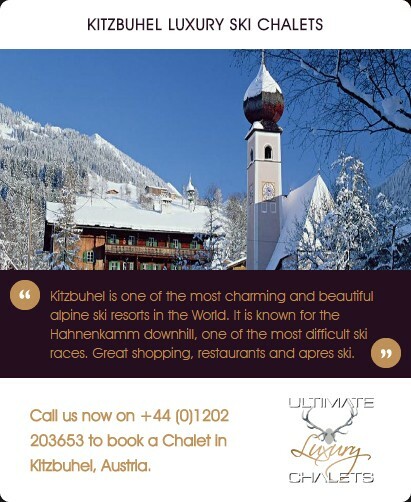 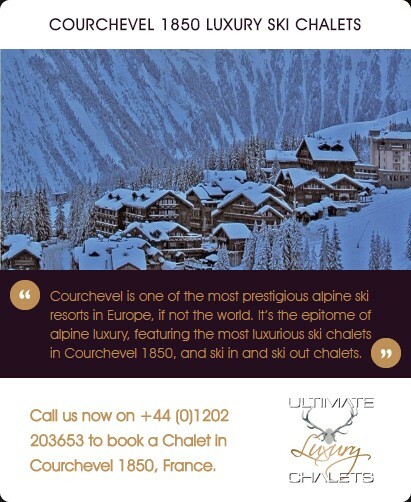 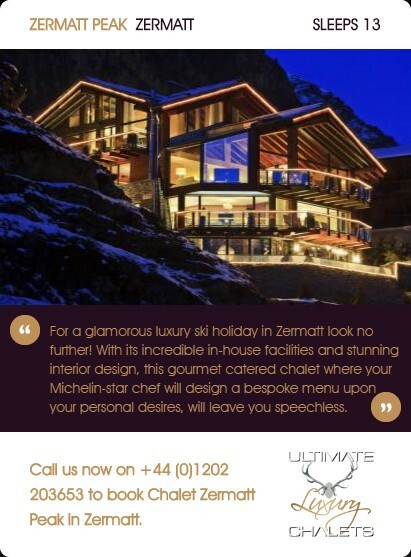 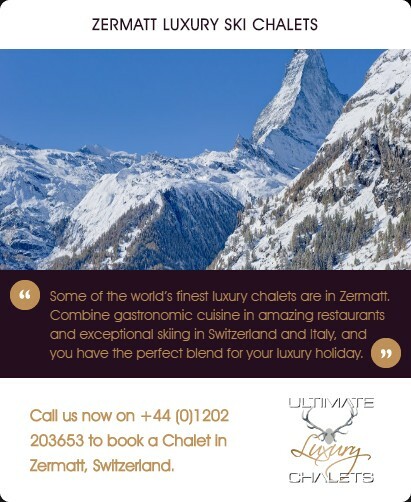 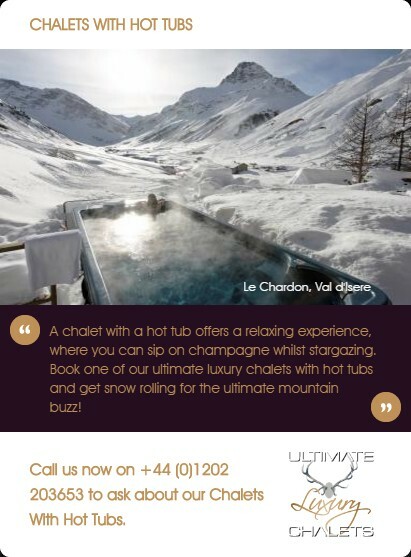 We offer a wide range of luxury ski chalets with great amenities and features to choose from. 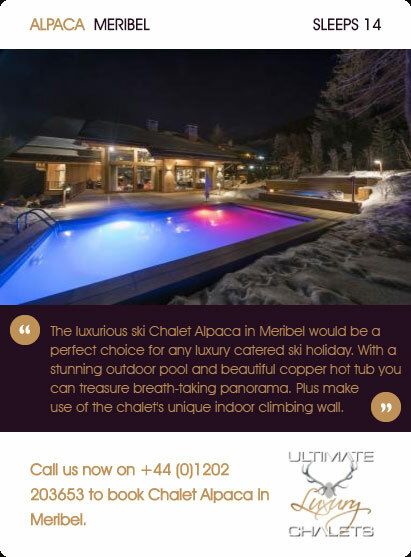 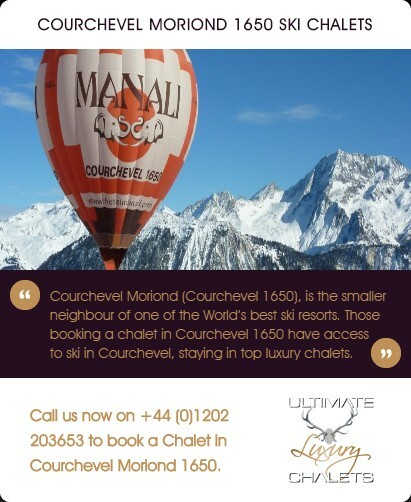 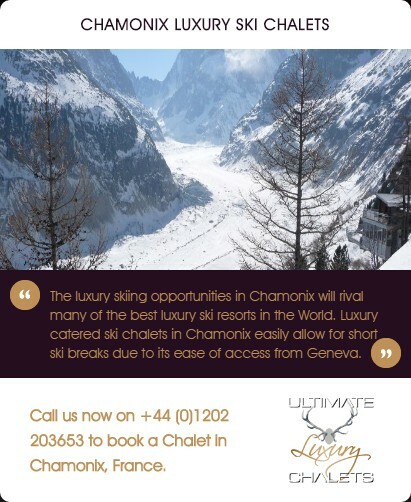 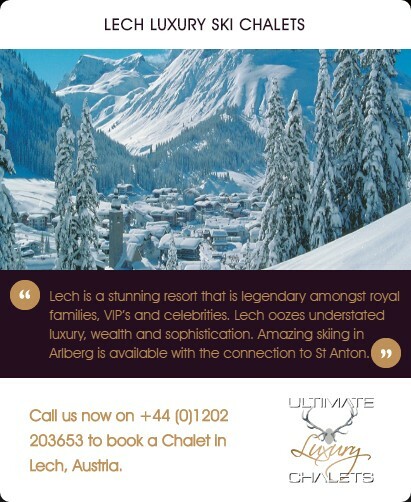 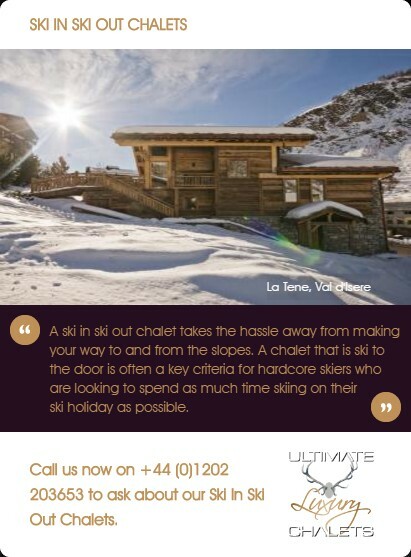 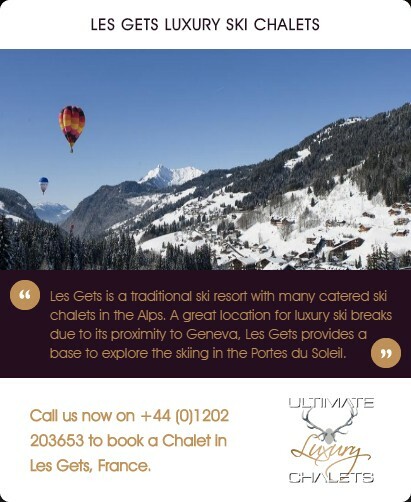 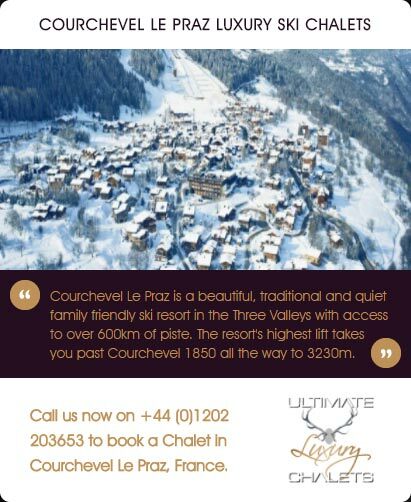 Whether you're looking for a a luxury ski chalet available at Easter with a swimming pool or a luxury ski-in, ski-out chalet for Easter then we have a great choice of properties to chose from. 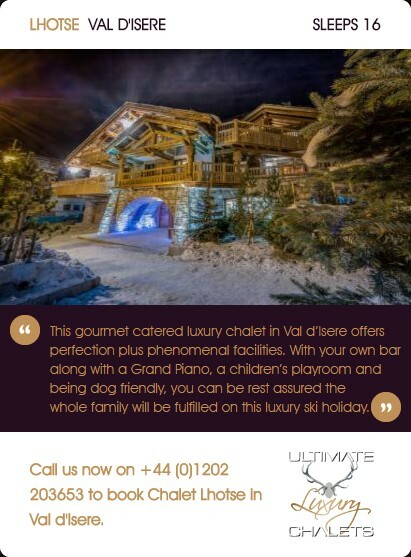 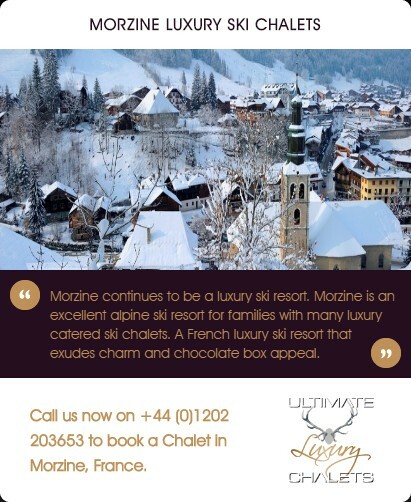 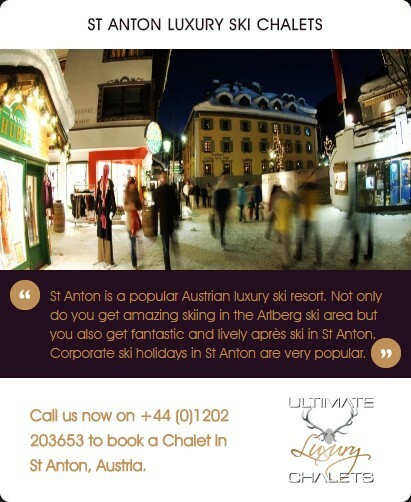 Luxury Easter ski holidays for families are ideal for parents who don't want to take their children out of school. 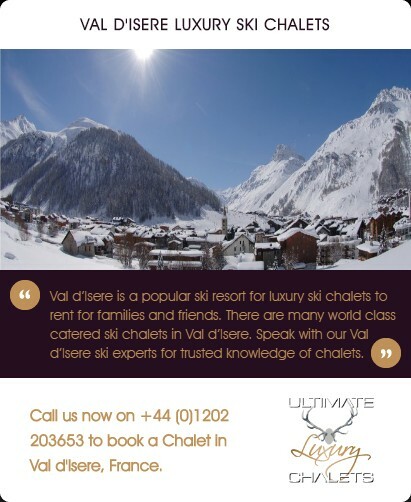 For families with children we offer chalets available over Easter with childcare. 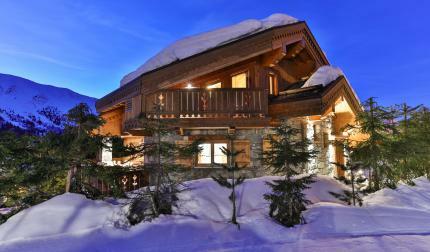 Your children can enjoy a morning of spring skiing in the morning and an Easter egg hunt in the afternoon. 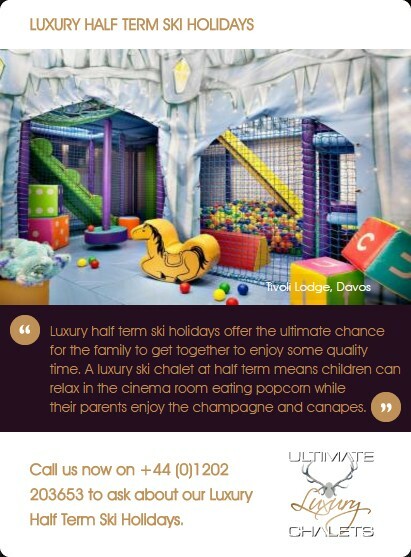 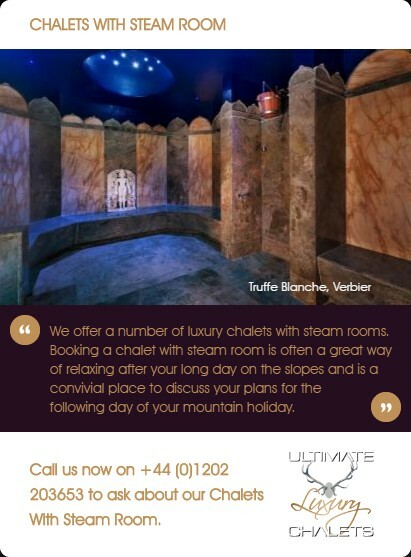 One thing is for sure, the full family will enjoy their luxury Easter ski holiday.